Hosts Tom Horn, Derek Gilbert and the News Raiders Team along with renowned experts investigate and uncover mysteries in the field of theology and prophecy. 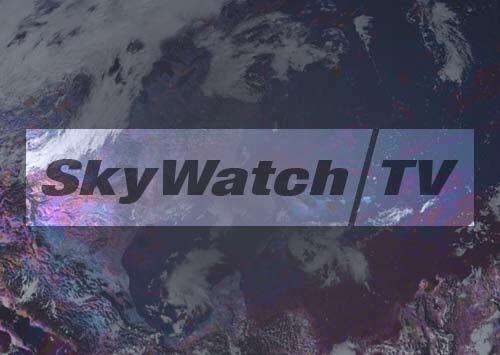 SkyWatch TV covers the latest-breaking news and information on cutting-edge topics such as religion, prophecy, discovery, and the supernatural through in-depth, investigative reports and has been featured on ABC, CBS, NBC, CNN, FOX, the SciFi Channel and History Channel among many others. Tom Horn is an Author and Publisher with a specialty in End Times and prophecy. He is an internationally recognized lecturer and best-selling author of several books. Also a well-known columnist, Horn's articles have been referred to by writers of the L.A. Times Syndicate, MSNBC, Christianity Today, New Man Magazine, World Net Daily, Newsmax and dozens of news magazines and press agencies around the globe. 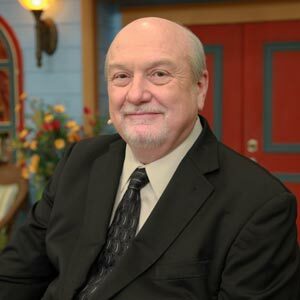 Horn has been interviewed by U.S. members of Congress on his findings as well as featured repeatedly in major media including Top 10 talk shows - America's Morning News for The Washington Times, The 700 Club, The Harvest Show, Coast to Coast AM, Prophecy in the News and the Southwest Radio Church. He appeared on numerous programs worldwide and once served as national spokesperson for Cloud Ten Pictures Movie Deceived, starring Louis Gossett Jr. and Judd Nelson. Horn received the highest degree honorary doctorate in 2007 from legendary professor Dr. I.D.E. Thomas for his research into ancient history, and has been endorsed by such national leaders as Dr. James Kennedy.